Going to the gym can be such a tedious task, however if you feel good, look amazing and put together, you’d want to run to the gym! 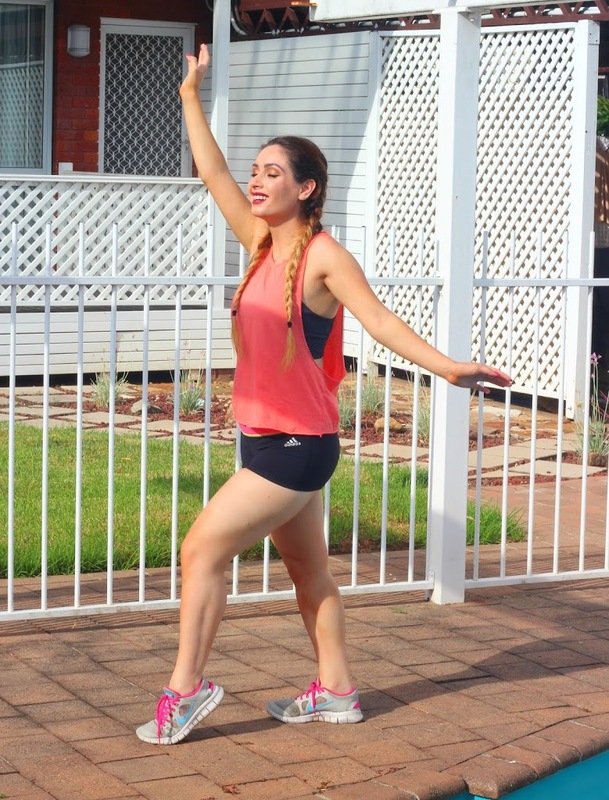 A little trick I learnt was if you’re not feeling “ready” for the day, throw on some activewear and it will automatically make you feel ready to tackle on that day! Don’t forget to also check out my “Gym Clothing TRY ON Haul” video below! Enjoy! I fell in love with Lululemon because of my friend Valeria. She introduced me to the brand 2 years ago now and ever since we’ve been inseparable. The fabric is such great quality, so thick and lasts many washes. 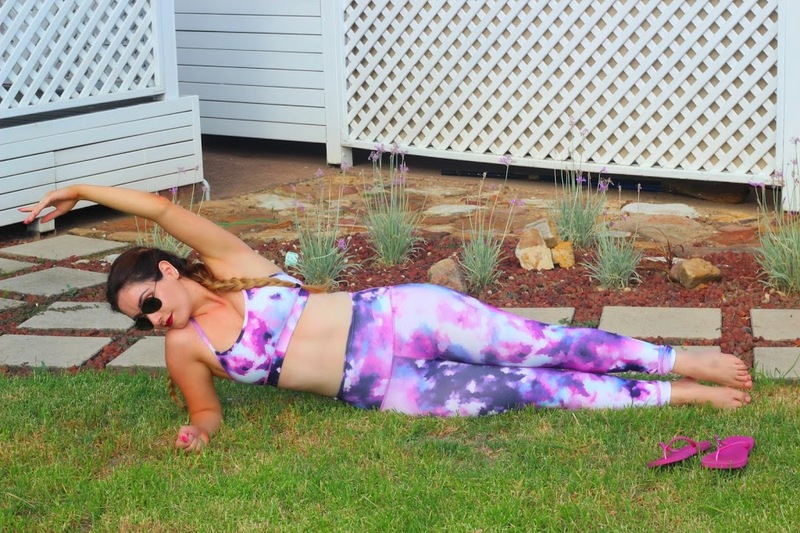 Unlike other activewear brands, they have vibrant, fun colours to work with! This outfit is another one of my favourites! It’s so comfortable and you can easily mix and match the pieces! There’s nothing like having a morning run in your backyard! 🙂 (this made me laugh, as I wish I made more use out of my backyard growing up!) 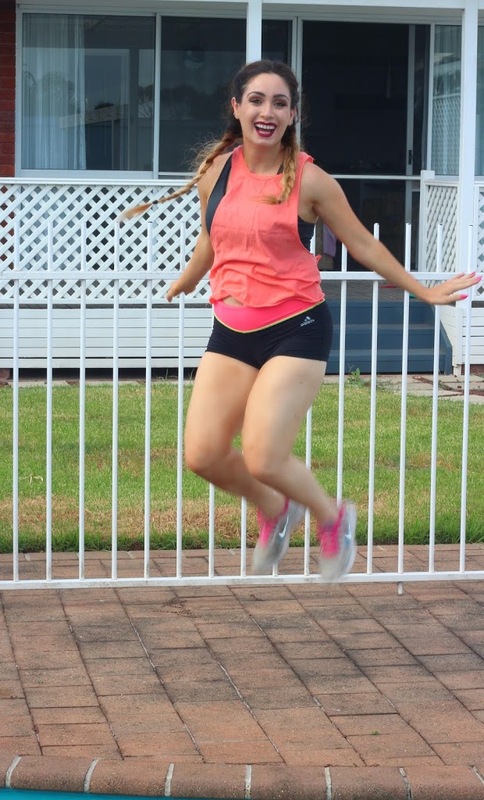 I decided to team up these shorts from Lorna Jane, with a Supre’ top! (yes you heard right!) It’s comfortable and a nice pop of colour! Next PostNext How to Grow your hair FAST!